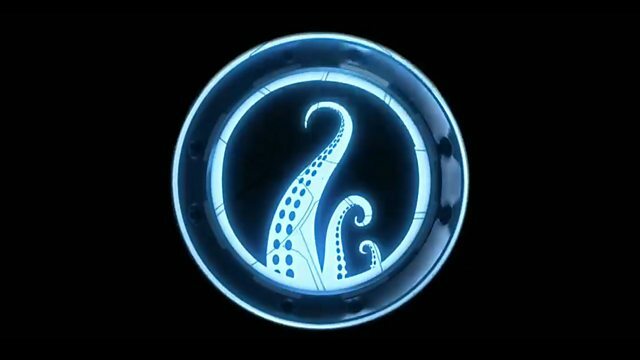 Animated series about the Nektons, who use state-of-the-art technology to explore the mysterious depths of the ocean. Browse content similar to The Deep. Check below for episodes and series from the same categories and more! Animated series about the Nektons, who explore the mysterious depths of the ocean.